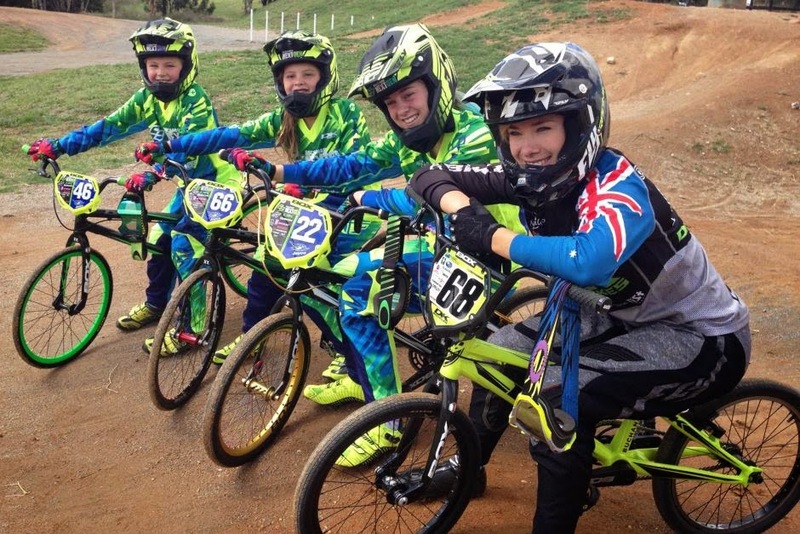 I gotta hand it to Buchanan, she's really putting a lot of effort into her all girls BMX racing team. 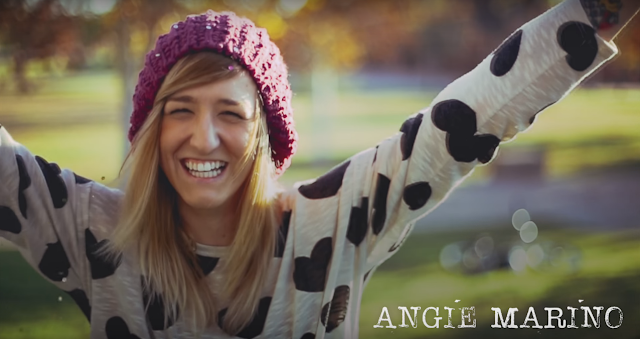 Check out this behind the scenes footage of her and the Next Gen photoshoot. 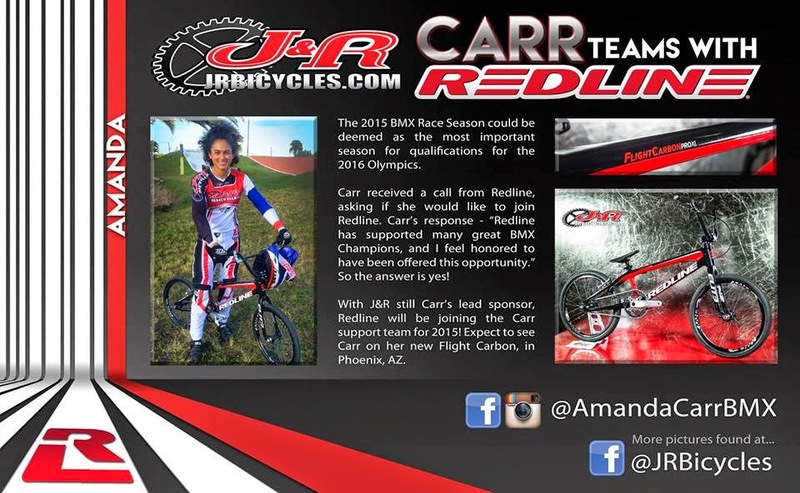 "In a global first, Caroline Buchanan, the current world number one BMX rider created a young women’s team. 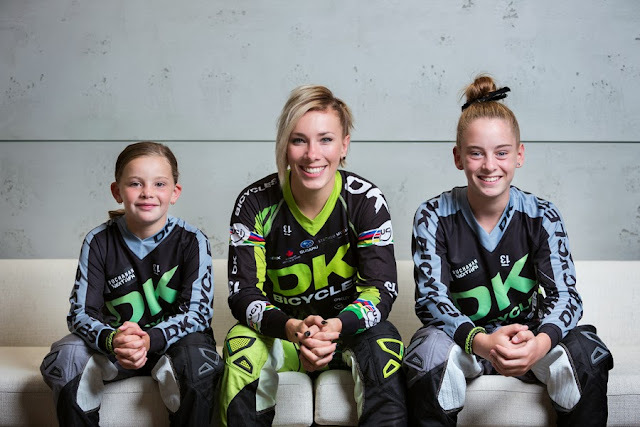 The Buchanan Next Gen team currently consists of three Australian BMX riders. Mikayla Rose (ACT) is the eldest at 14 has her sights set on the 2020 Tokyo Olympics. From western Sydney (NSW) is Paige Harding at just 11 years of age. Harding claimed fifth place at the 2014 World Championships and aims to improve on that this year in Belgium in July. The youngest and newest member to the team is 8 yr old Tayla Robertson from Shepparton (VIC). Robertson is a current national champion in her age group and is aiming for a podium at this year’s world championship. 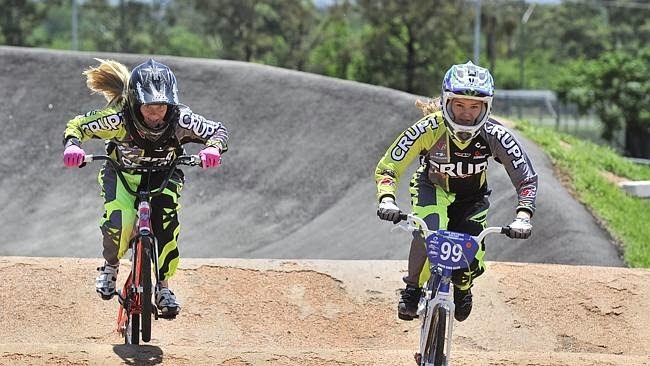 The Next Gen team will all head to the upcoming BMX World Championships in Belgium in July. Last year team members Rose and Harding each finished in the top 10. 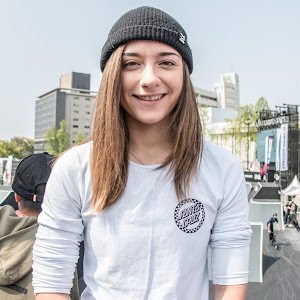 The Buchanan Next Gen team initiative is mentored by two time BMX World Champion and current winner of the BMX World Cup series. Buchanan also has three Mountain Bike World titles. Buchanan is aiming to compete in the Rio De Janeiro Olympics in 2016. New sponsors supporting the program, Jayco and On The Go have made it possible to expand the team and continue the initiative." 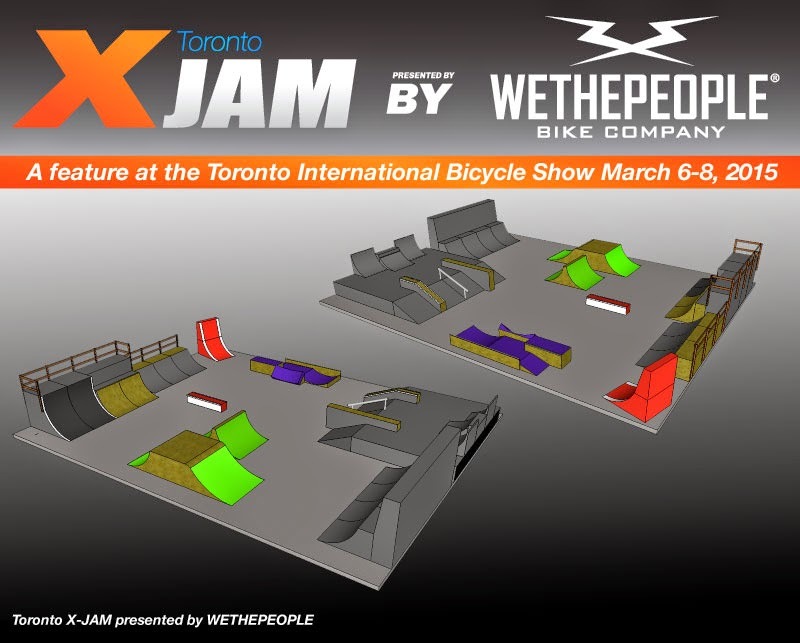 Some new updates have surfaced for the newly revamped Toronto X-Jam Course - not to be confused with Metro Jam or Toronto Jam from years past. 2015 marks as the year of new organizers for this annual competition - with a deeper focus on Canadian talent. 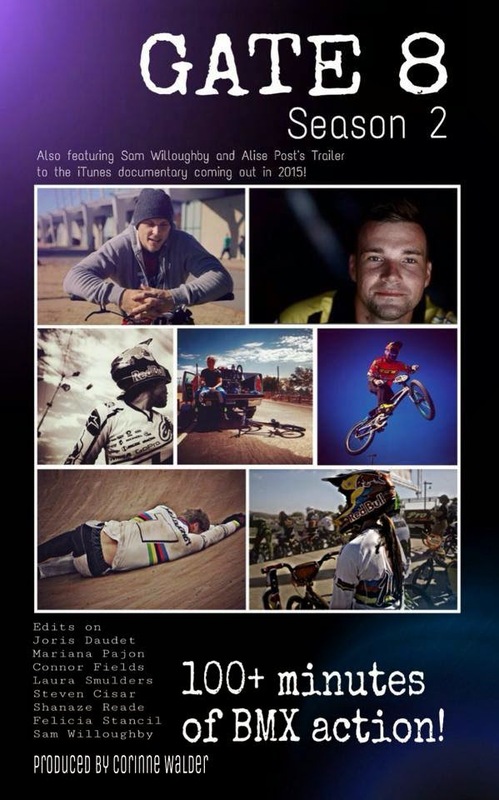 BMX Girls season preps 2015 in South of France from Elke on Vimeo. Check out this edit of Nadja Pries, Elke Vanhoof and Dana Sprengers prepping for their 2015 season in the South of France. So cool, wish I had a group of ladies my age to train with! 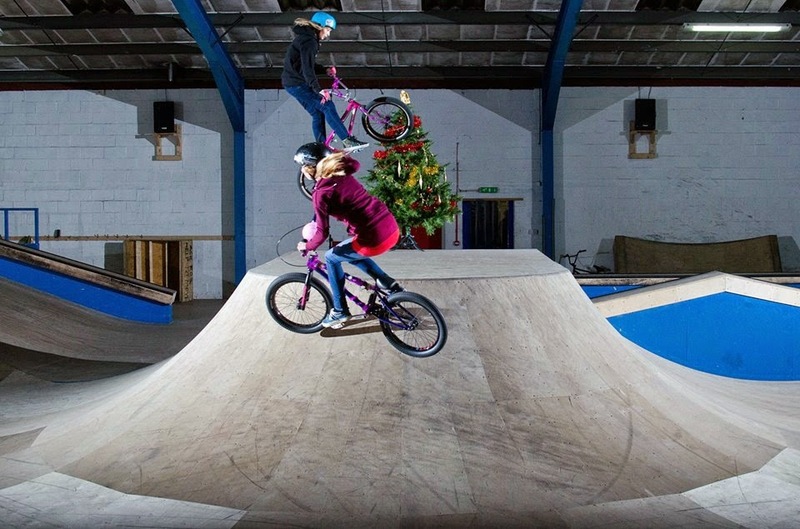 BMX Girls in the News: Jolene Van Vugt, first woman to land a double backflip? 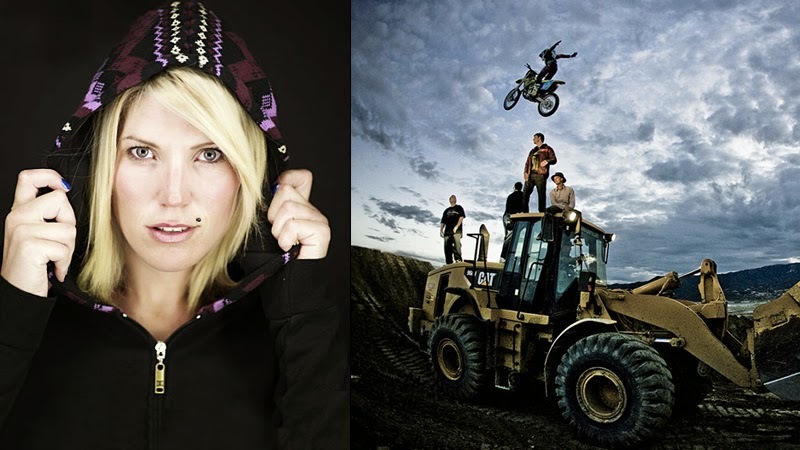 News is blowing up in New Zealand now with Nitro Circus in town, with eyes on Jolene Van Vugt who is reportedly planning to land the first BMX double backflip by a women (on the Gigant-A-Ramp). In the video from the Stuff.co.nz article, Pastrana reports that there has only been 3 women in the world to ever backflip, I'm sure this was out of context, and in reference to the Gigant-A-Ramp, as I can name a dozen who can. Tvnz.co.nz reports, "Jolene Van Vugt would not talk to media ahead of the world record attempt. Organizers say she's trying to remain focused and calm." Click on the highlighted links for videos and more details on this. 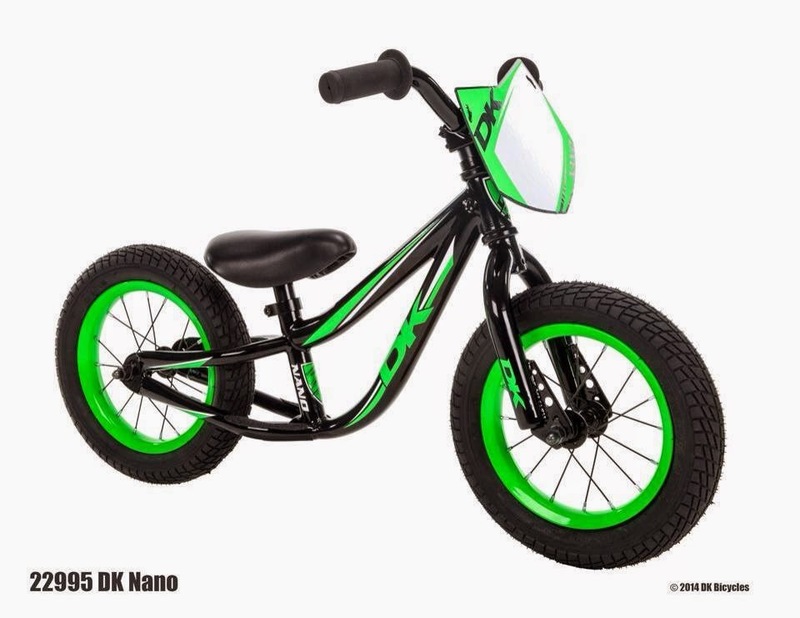 When I was younger, I bought a lot of BMX vids, as many of you probably did too. 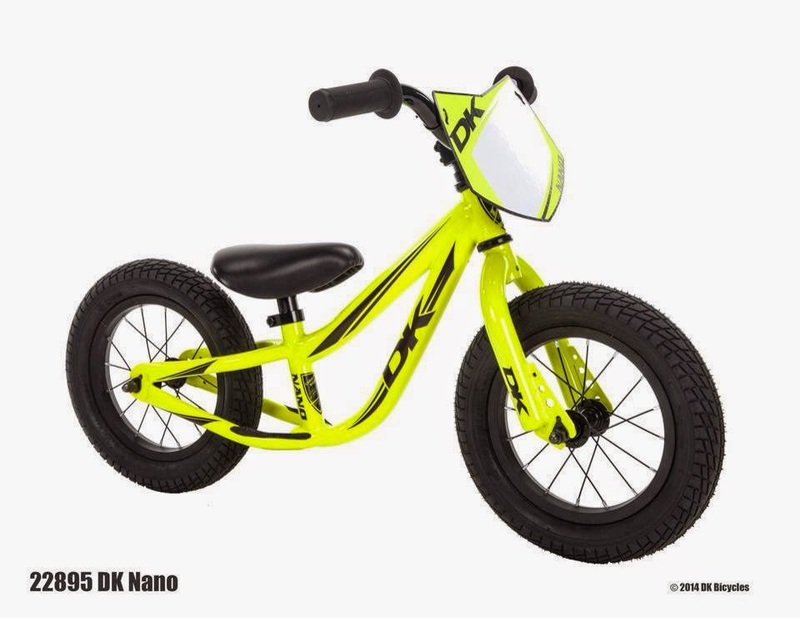 It didn't really matter who was in the latest issue, or what was in the content --I bought it because it was the next issue, I needed inspiration, and also because quality online BMX edits were much more rare back then. With that said, my first DVD in years was recently purchased from Corinne Walder, and it's called Gate 8. As you might already know, a lot of her work is already online, but I felt like her work was more than just a video with riding in it -- her projects are like work of art. They are short biographies, intense, emotional, and I just felt like I needed something tangible in my hands. 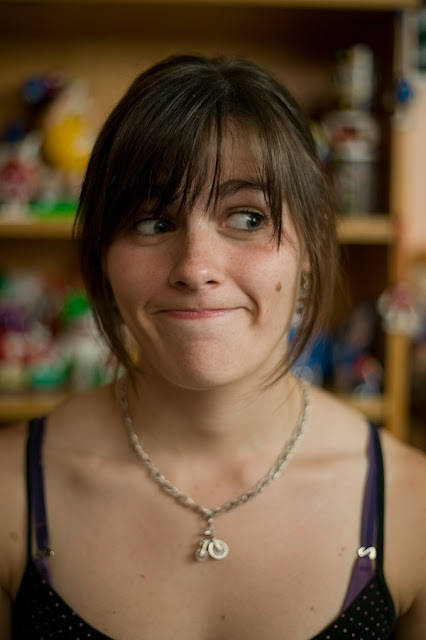 With that said, I really love her work. 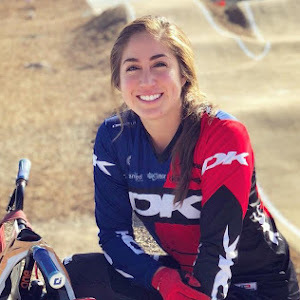 Racing is racing, someone get's from point A to B, and some don't get there at all - with Corrinne's work, you get a deeper connection to what's going on with the rider, how they were brought up, and even experience the highs and lows through her work. 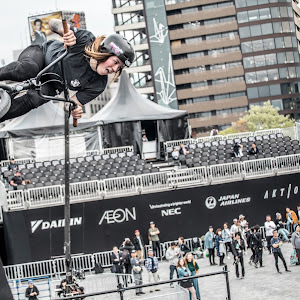 Some of my favorite edits included the Sam Willoughby, Laura Smulders and Mariana Pajon bios, along with the Redbull Thailand Trip, staring Amanda Carr and Shanaze Reade. That specific edit was based around the Thailand racing scene - which I don't mean to sound ignorant, but I didn't realize how much the scene was booming there - and in the end left me putting "Race in Thailand" on my life bucket list. Most importantly, there was this one trailer that left me near tears, the Sam Willoughby and Alise Post documentary - I can't wait to see the final product when it comes out this year. 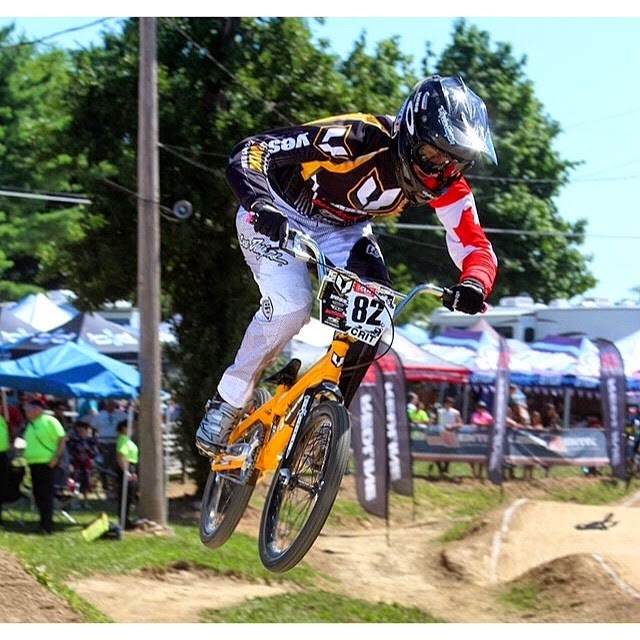 "It's bitter sweet to announce that I will not be riding for @yess_bmx for this season. It has been a great pleasure being apart of this factory team and family. I'd like to thank Renny and Bill so much for everything they have done to help support me over the past 3 years . I would not be where I am today without @yess_bmx . Good luck to all my former teammates. See you at the races !!!" If for whatever reason you were on the fence about going to Germany, here's another reason for you to consider. 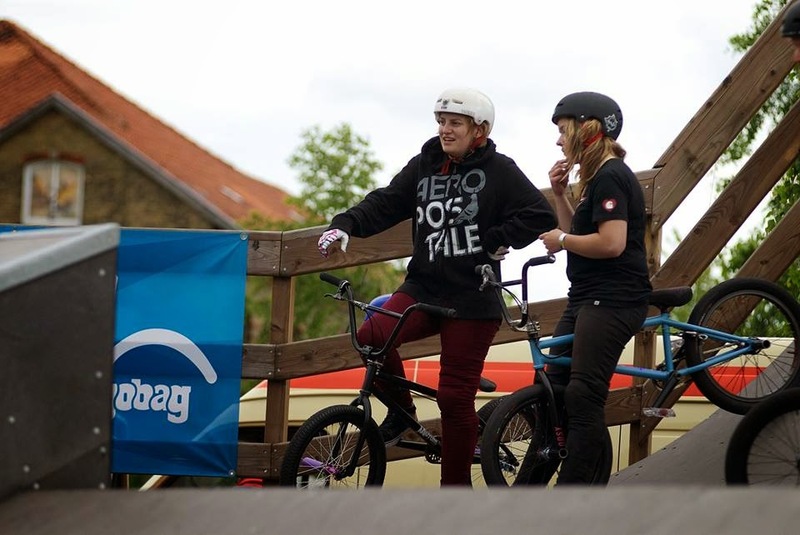 The 2nd annual Butcher Girls Jam will be taking place in Flensburg, Germany, between May 22-25th of this year. There will be an all girls camp, with riding, accommodation and even the beach included. This is the second annual jam by Tanja Michel and Lara Lessman from Cologne, Germany. The girls camp will include Bed & Breakfast PLUS a full meal package provided by "Kultur macht Stark" ( A nonprofit association focused on cultural aspects). Activities include an organized girls contest in both park and pool, as well as a miniramp contest for amateurs and pros. Prices are still being determined for the camp aspect of the weekend, but cost to enter the pool and miniramp competition is between 5-10 euros. For more information head on over to their official Facebook page. From Kayley Ashworth "Hiyaaaaa! So, we're looking into having a Girls Class at Nass this year, as some of you may know, this will be the FIRST major competition in the UK :) how exciting! With your help, I can use your answers to hopefully put an event together that everyone would like to be involved in, including the possibility of prize money! Please be aware that your answers will steer the direction of the event, this is not a registration form. I've always been interested in seeing what my idols eat on the daily, see Kayley and other featured fit UK women below. 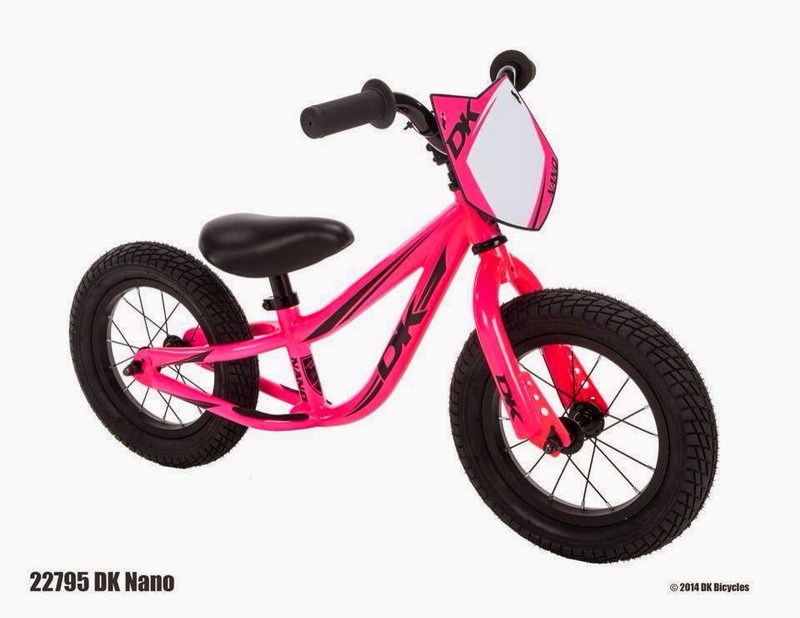 Workout: Riding my bike! Depending on where I am, it could be a quick 15-minute ride or 13+ hours. Check out this edit from Mexico rider Abi Nieto! Aside from this being some footage from a cool contest, I wouldn't post it unless there was a lady in the edit. Who do I spy, a familiar lady biker flipping a box? I know who it is, but can you spot her out?